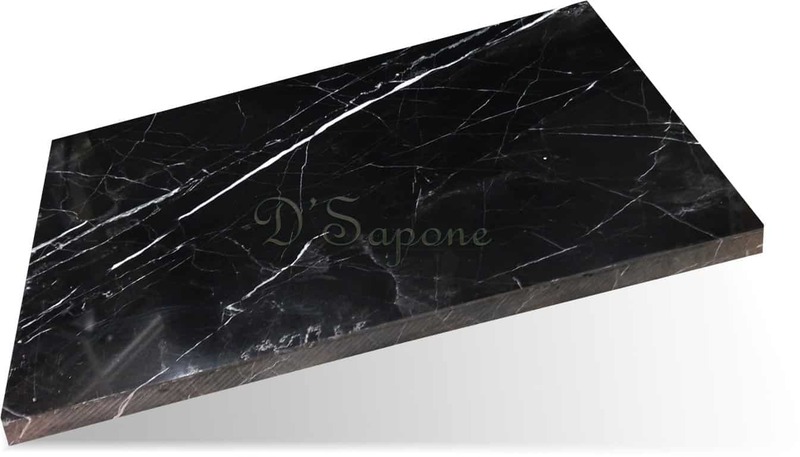 Slate has a beautiful appearance with multiple colors. Without proper cleaning and sealing, it will just look mediocre. 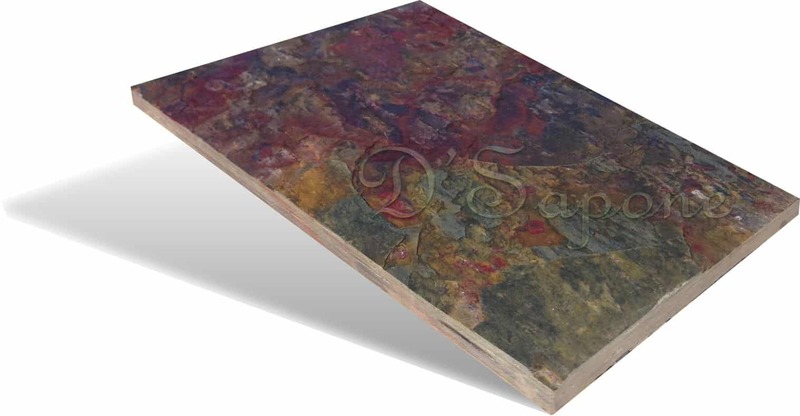 Our Queens artists can make the unsighted slate look new with no stains and no mold for a lifetime. Most people install marble in their homes as it is one of the most durable natural stones. Our patented cleaning, sealing and polishing processes will deliver your marble that elegant appeal with a long time warranty. Once we restore your stone, you will know you have a fresh and shiny surface. 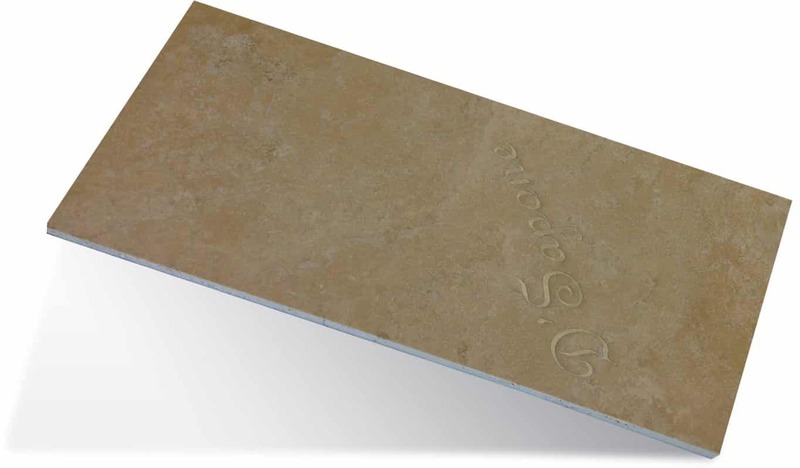 Travertine renders an eye catchy aspect with its beautiful variations. Cleaning, honing, sealing and polishing is an essential part of a successful restoration. 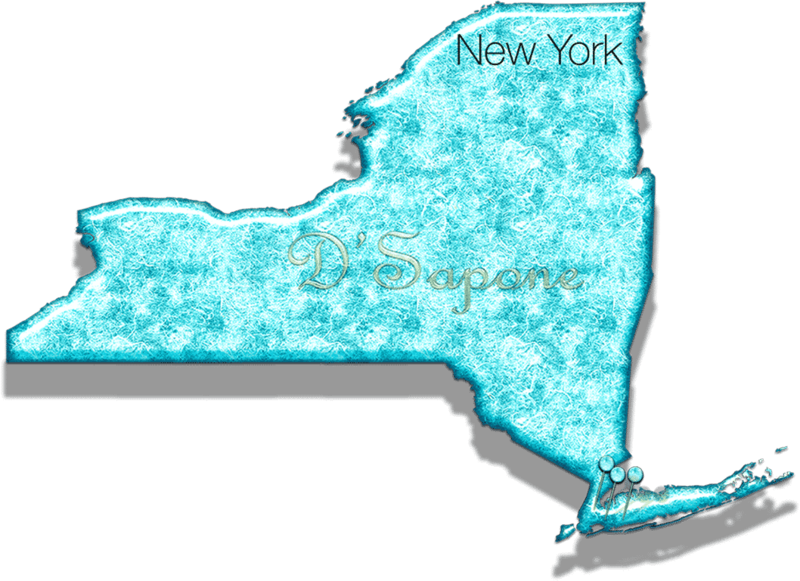 D'Sapone® can make the interior of your home or building glisten for years. Also, we never use cheap restoration products. Our experts only use exquisitely designed products from pFOkUS® while performing a stone restoration in NYC. 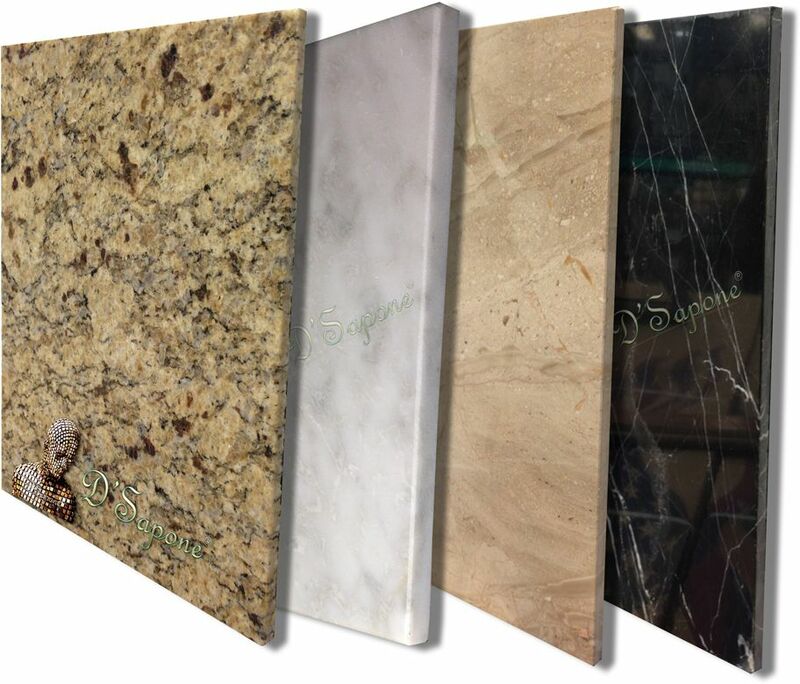 Granite is especially popular for countertops as it is not acid sensitive to that extent, but still it is porous to some degree and needs the correct care like marble, slate, and travertine.